Yes, you can help free Willie – Willie Wright that is! Willie, the school music teacher and North Fork Flyers band member, is leaving Paonia. This evening of danceable music is a send off for Willie. It will be a great night of entertainment with local and regional favorites — Mike Gwinn, Helen Highwater, Rick Stockton, Howard Berkman, and the North Fork Flyers. Date: Saturday, June 11. Place: Blue Sage Center for the Arts. Time: 8:00 p.m. Don’t miss it! 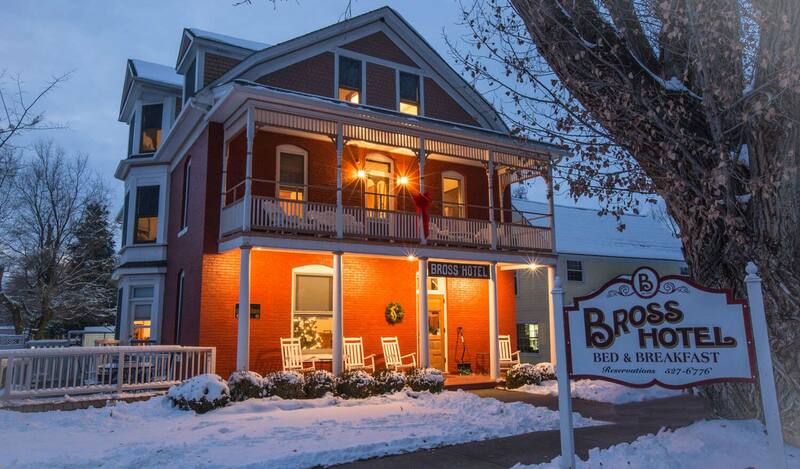 And, when your feet are too tired to dance anymore, there’s a comfortable bed waiting for you at the Bross Hotel B&B. That is, if you’ve made a reservation by calling 970-527-6776.